House, Bass, Progressive, Future, music we love for the club. Some of the most exciting artists from Shanghai and around the world come together on VOUS to give you the most incredible and authentic electronic music. 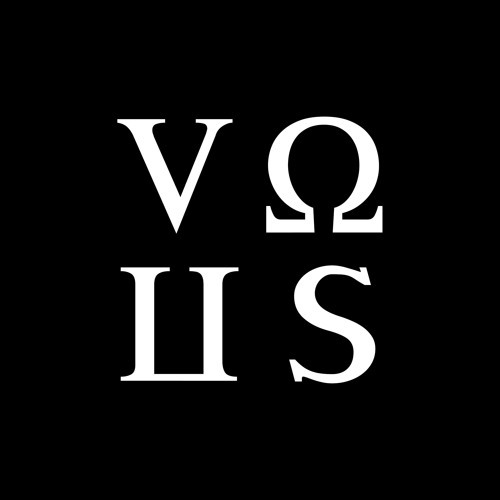 Rebranded in 2016 to focus on the grass roots of music and label boss Spencer Tarring's ever evolving style, VOUS is now heavily involved in the night life of some of the most exciting cities around Asia.